Wicker bags have been super popular in the spring and summer for the past couple of years and this year is going to be no different. Some trendy wicker bags can end up being really expensive, especially for a fairly trendy, seasonal item. 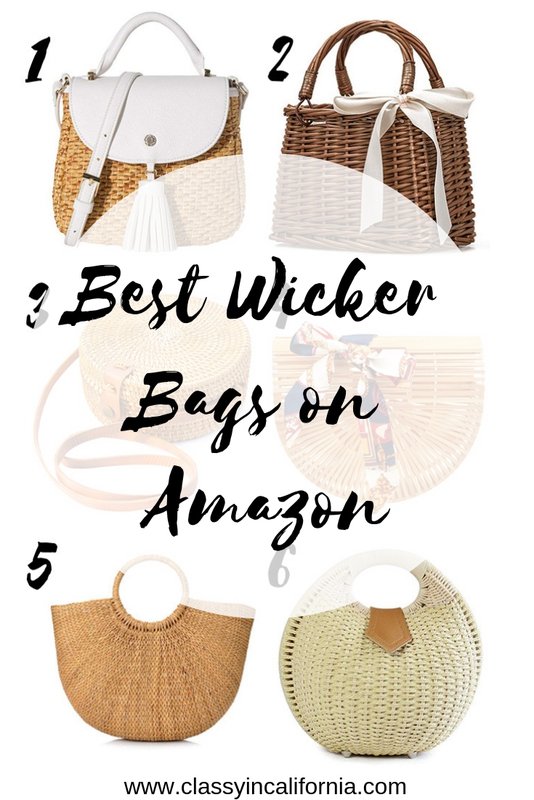 Luckily, Amazon has some absolutely amazing wicker bag options, all under $50 and with free two-day Prime shipping! 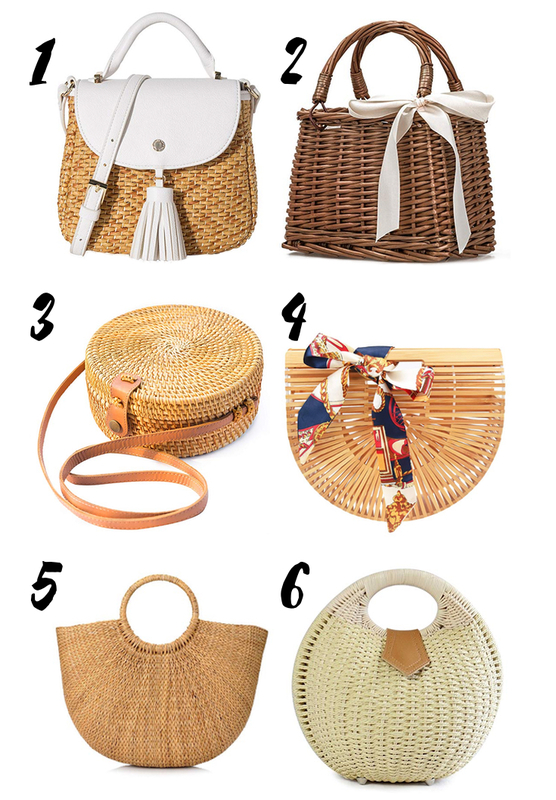 The following bags are my top choices for wicker bags on Amazon. Just like most millennials, I spend a decent amount of my day staring at a screen. 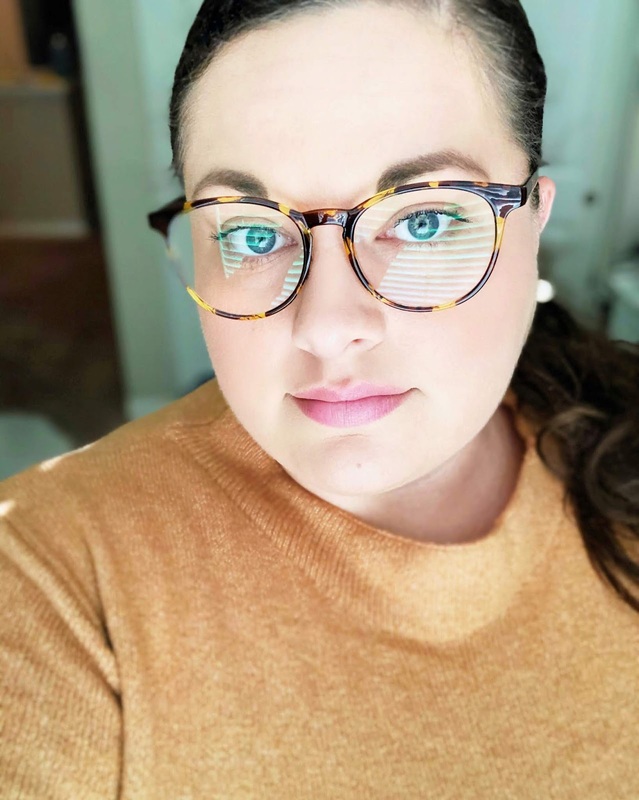 Over the past few months, I had begun to notice a big change in the way my eyes were feeling. They were feeling dry, strained, and tired even early in the day. I decided I needed to give blue light blocking glasses a try. I had heard so much about them over the past few years, especially from other bloggers and Instagrammers, but I wasn't really sold on them. 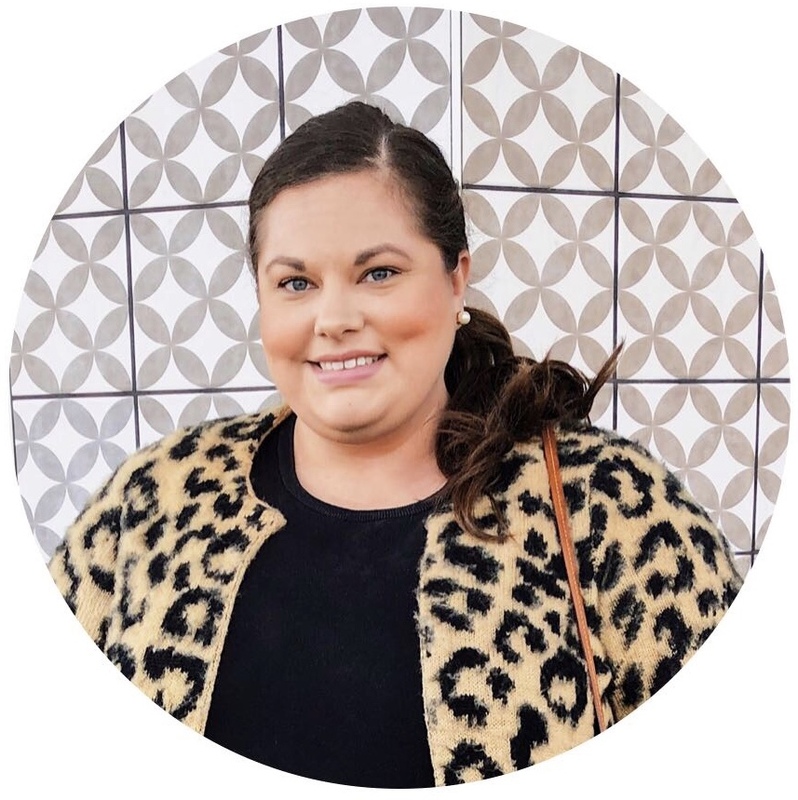 If you follow me on Instagram, you probably have noticed that I have been wearing a lot of Loft clothing lately. Loft is one of the brands that I had been hoping for years would extend their sizing so once they finally did, I was ecstatic! I finally got around to trying their plus size clothing and I am now fully obsessed. 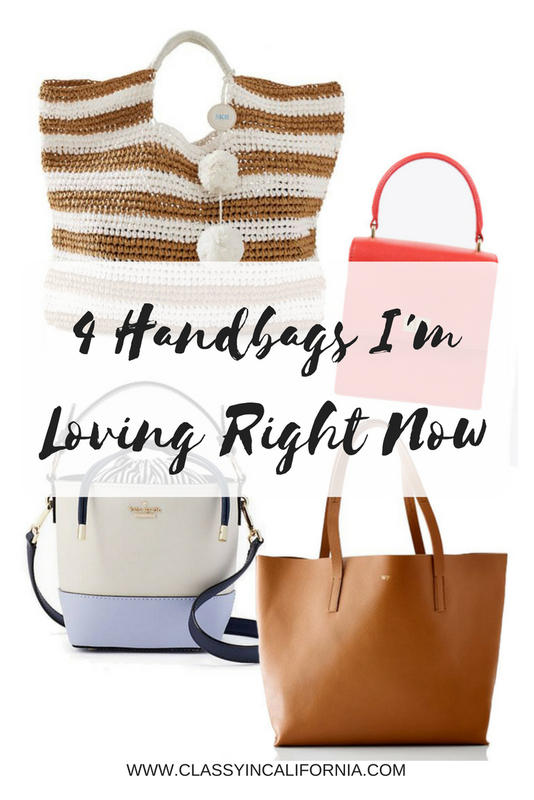 The items are perfect for wearing casually or dressing them up a bit to wear to work (I have to follow a strict dress code). 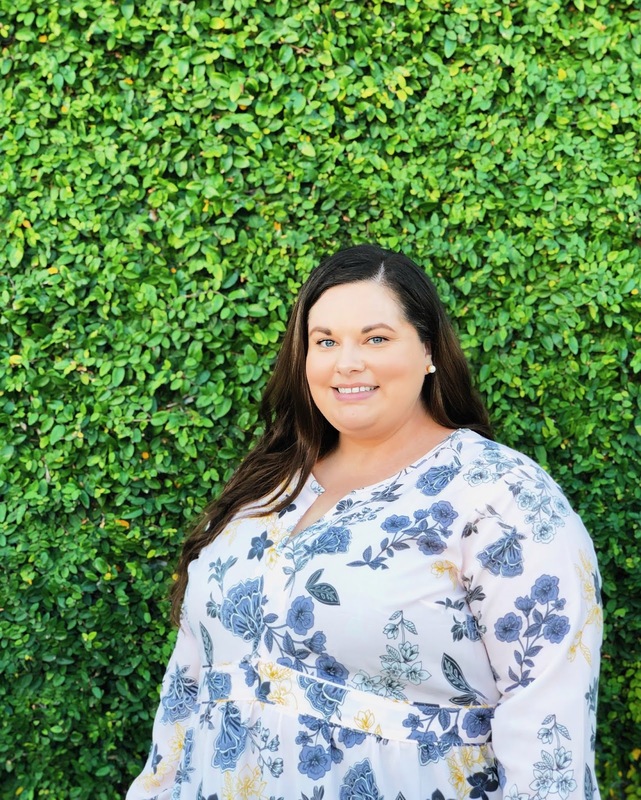 I recently had an opportunity to visit Punchbowl Social in Rancho Cucamonga with a group of amazing local bloggers. Punchbowl Social is a restaurant, bar, bowling, alley, and all-around fun place to hang out. 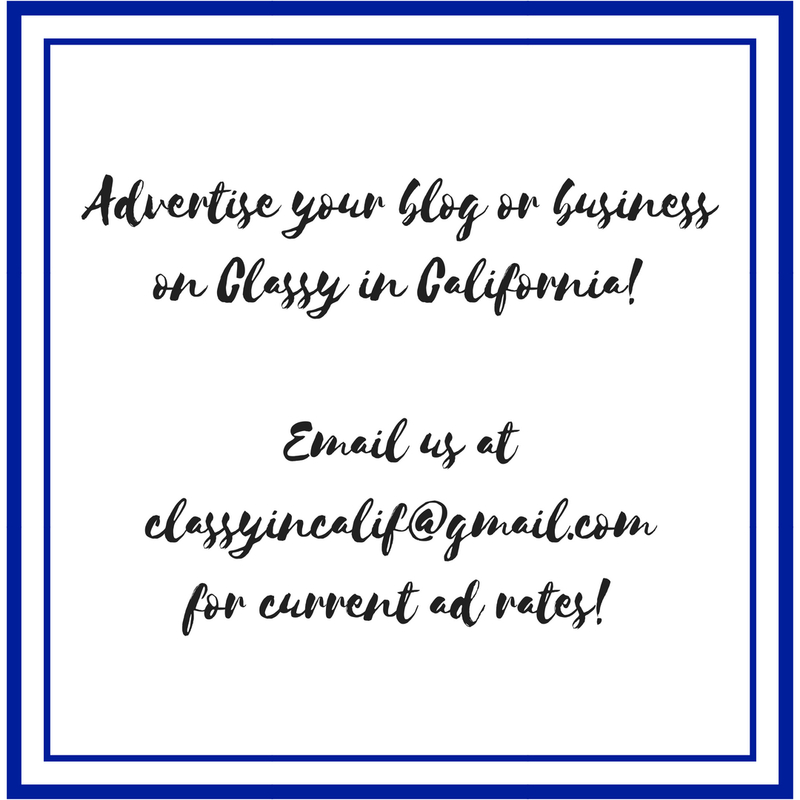 They are located in Rancho Cucamonga, CA in the Victoria Gardens Mall, as well as several other locations across the country. We were invited to try their delicious brunch menu, which included a mimosa punchbowl for us to share! This post contains some affiliate links. These links pay out a small commission when clicked on. This does not impact your experience in any way. Well, the San Diego County Fair has come and gone for another year. 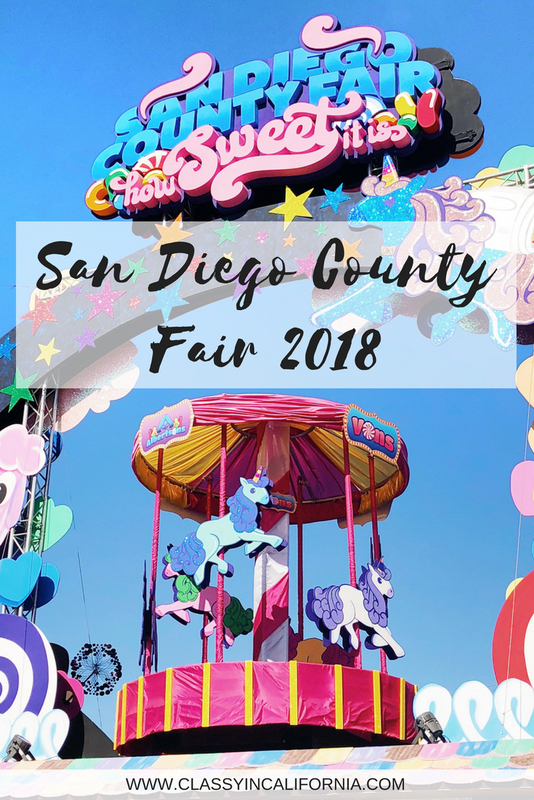 Even though it is already over, I wanted to write up a quick post about my visit this year because I really felt like this was one of the best years of the San Diego County Fair to date! Having grown up in San Diego County, I spent most of my childhood visiting the fair - back when it was called the Del Mar Fair! Some of my best childhood memories include long days spent at the fair eating junk food, riding rides, and seeing concerts. Now that I'm an adult, I don't get to the fair every year like I used to. I typically go every other year, especially now that I'm much less inclined to ride those terrifying fair rides.